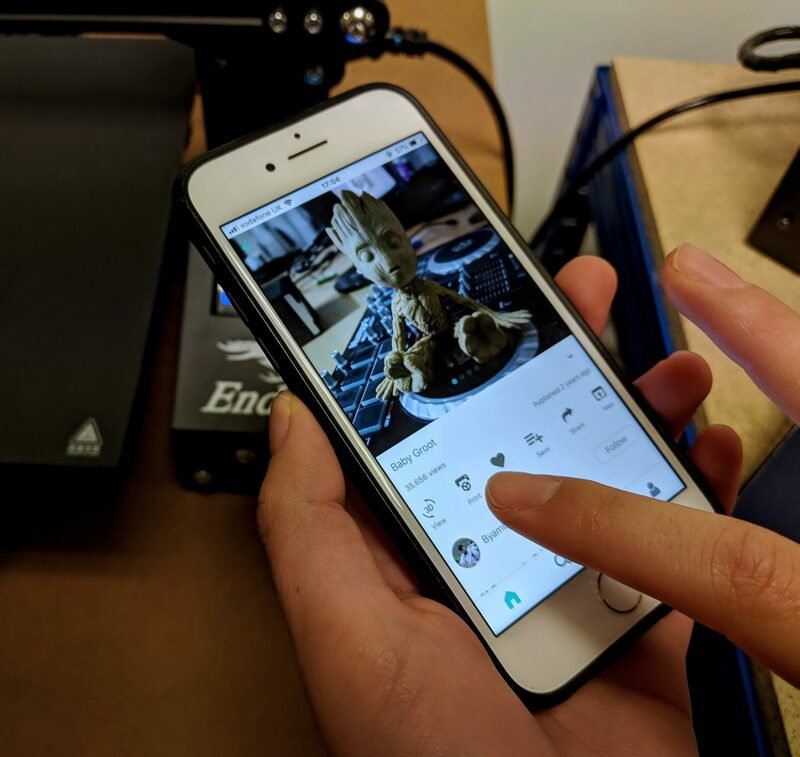 MyMiniFactory, a UK-based 3D content platform, has launched a new plugin to make 3D printing widely accessible to consumers without wireless 3D printers. The Click & Print plugin is designed for the OctoPrint, an open source interface used to control and monitor many aspects of print runs. This new feature allows users to 3D print without prior knowledge slicing or STL file preparation.